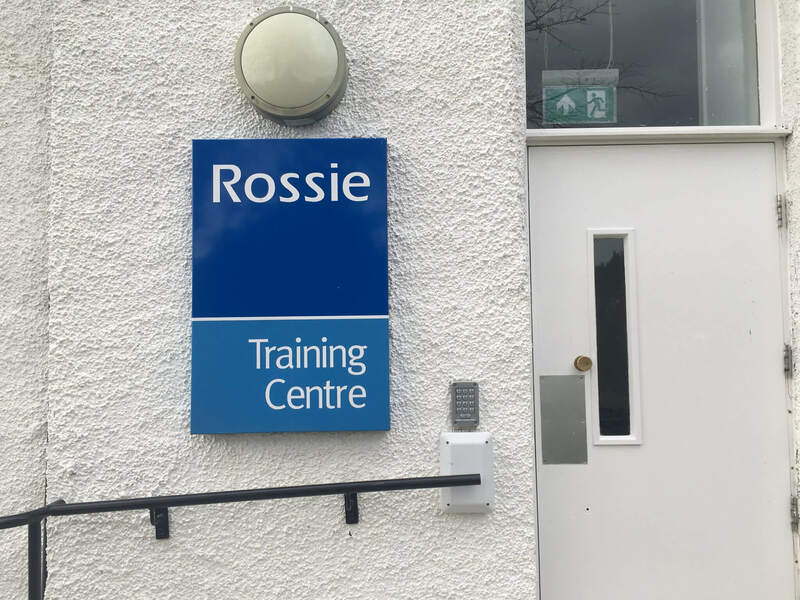 Rossie is a learning organisation and committed to on-going improvement. We do this in many ways, and particularly through developing partnership with Universities and Colleges. Our relationships with Universities are local, national and international. This ensures we keep our knowledge and practice current and future oriented. This enables us to have a skilled and professional workforce, delivering high quality services to our young people. At Rossie, We undertake qualitative and quantitative research to evaluate and drive new practice initiatives. Most recently our Specialist Intervention Service has conducted research into Adverse Childhood Experiences and completed a report on their findings. For more information about research at Rossie please click here. We offer a variety of placements to undergraduate and postgraduate students to help them gain experience of a work environment. Rossie also benefits from the fresh approaches and ideas students bring to working with young people. We have accepted placements from local and national colleges and universities including Dundee and Angus College, Robert Gordon University, and North East College for placements in our Care, Education and Specialist Interventions Services. All of our placements accept students who are studying at HNC level up to Degree level qualifications. We offer opportunities for students to complete Psychology and Social work placements, within our Specialist Intervention Services team. Previously, we have welcomed students from Edinburgh Napier University, the University of Dundee, the University of Nottingham and Robert Gordon University. During placements, our students can work on a one to one basis with young people, write professional reports and attend professional meetings. They also participate in Specialist Intervention Service team meetings – enabling them to experience and learn about working in a holistic environment. We view staff development as a vital component of our success at Rossie. It helps us improve efficiency and consistency in our service to our young people. It ensures all staff are up to date with new regulation, improving our compliance. It also helps our staff build confidence in current skills, and inspires them to form new skills and qualifications. Our SQA approved Training Centre – which contains various meeting and training rooms, a conference room and an IT suite – has become our hub for learning and studying. Rossie has collaborated with Professor Ian Barron, who is the Director of the Centre for International Education at the University of Massachusetts Amherst. Barron is former chair of Psycho-trauma studies at the University of Dundee (UOD). Research by UOD and Rossie has transformed trauma assessment and intervention within secure care in Scotland. It’s becoming more important for care facilities to be trauma-informed, which is why we continue to learn and improve as an organisation, and our services to young people in our care. This ongoing partnership continues to grow, tapping into international initiatives. We have partnered with The University of Wisconsin-Eau Claire (UWEC) in order to share learning around effective training for educational professionals. We also share approaches to education for children with social, emotional and behavioural needs. Rossie has taken the opportunity to learn, first hand, about the education system in Wisconsin, for children with additional support needs, while building relationships with academic, educational and care institutions in North America. In addition, Rossie will be taking part in the UWEC ‘Special Education in Scotland’ programme. This provides UWEC students an opportunity to experience the field of special education, internationally. 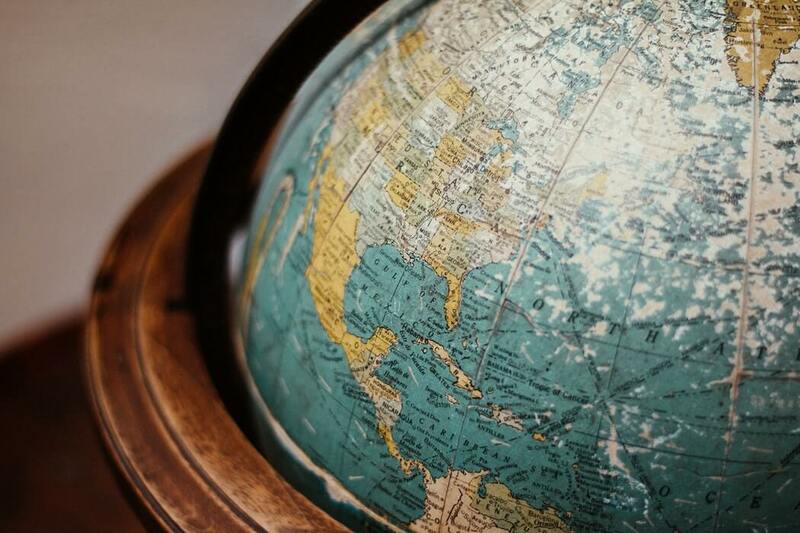 We look forward to welcoming international students this summer. The Scottish Government Cross Party Group ‘The Prevention and Healing of Adverse Childhood Experiences’.